New York Comic Con is one of nerd cultureâs biggest celebrations. Not unlike San Diego Comic-Con, NYCC has become an annual event where entertainment companies tease their upcoming releases across all media, including TV, movies, video games, and comics. And though thereâs no hard-and-fast rule about which properties tend to get the biggest marketing push, the last few years have seen movie studios focus on SDCC while NYCC has become a hub for TV networks and showrunners to highlight their upcoming releases. 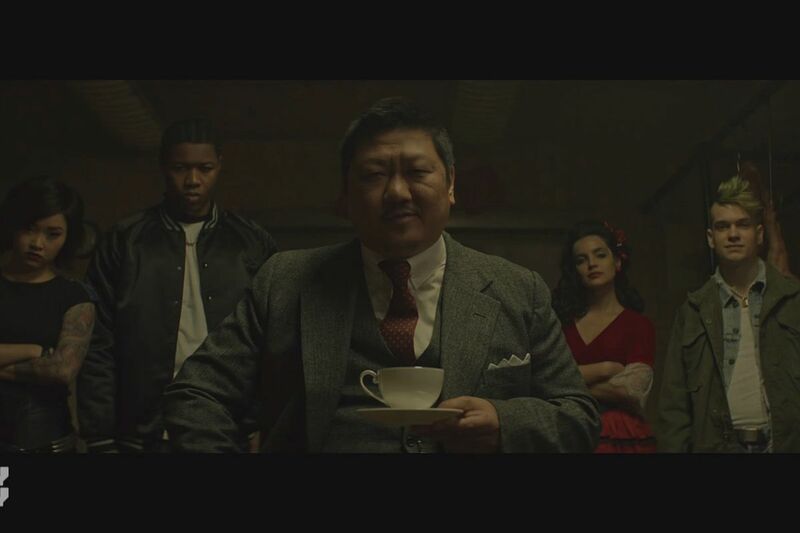 In 2018, that approach translates to a look at Netflixâs new crop of spooky shows like The Chilling Adventures of Sabrina and The Haunting of Hill House, returning shows like Starzâs American Gods,new animated stuff like the rebooted She-Ra, and some cult favorite comic books coming to life in Syfyâs Deadly Class. But thereâs still some cinematic teasing going on â" like an extended look at Warner Bros.âs Aquaman. Weâve collected the most important teasers and trailers of NYCC below, so you can get all your torturous anticipation in one convenient place. Bookmark this page; weâll be updating it as more trailers are released!